IT infrastructure is evolving; the days of having server and storage silos with dedicated specialized teams are over. This is mainly due to server virtualization and the move to “software-defined” for all infrastructure components. Administrators of the virtual infrastructures need to control all aspects of the environment to ensure server availability and performance. This has spawned a new type of infrastructure solution known as “hyperconverged". 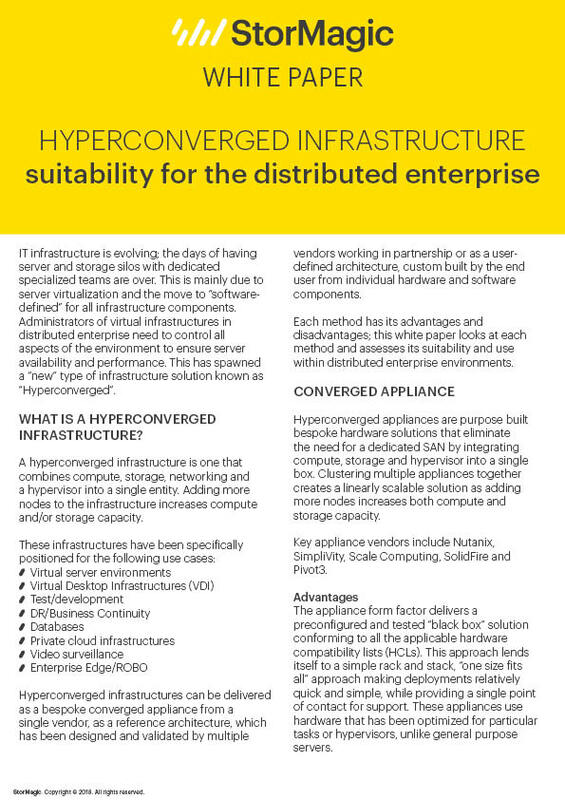 Hyperconverged infrastructure combines compute, storage, networking and a hypervisor into a single entity. Adding more nodes to the infrastructure increases compute and/or storage capacity. 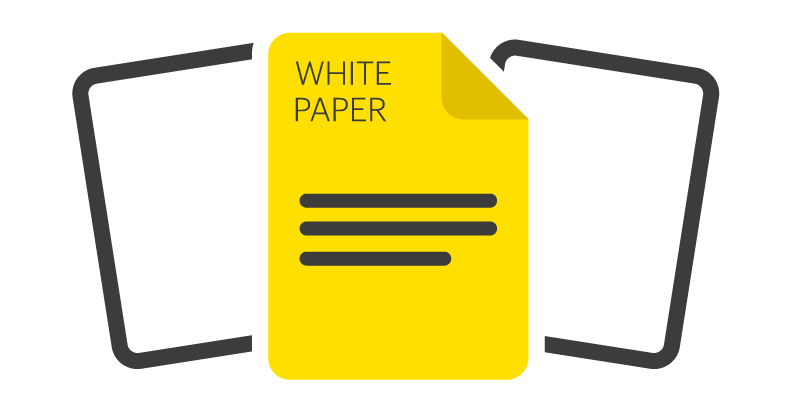 This white paper details which hyperconverged infrastructure is best suited for distributed IT environments.